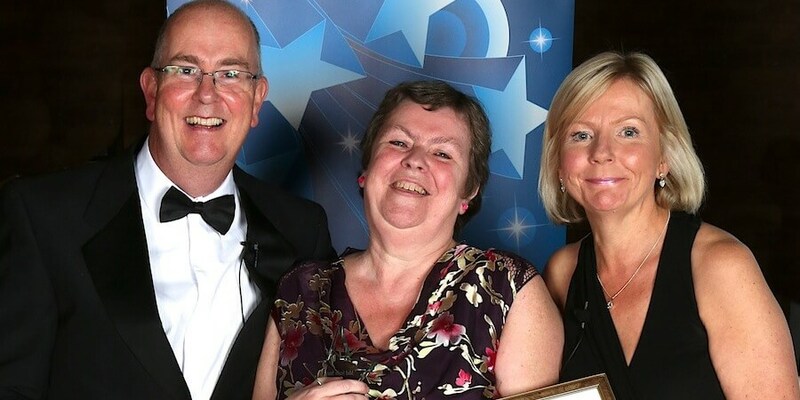 The winners of the Mid Staffordshire NHS Foundation Trust staff awards scheme ‘Mid Staffs Stars’ were recently announced at an awards evening and we are delighted to say Community Rheumatology Sister Jacky McPeak won the Public Star (Cannock) Award! 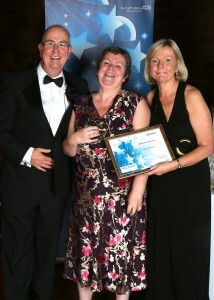 For the second year running, the scheme aimed to recognise and reward best practice at both Cannock and Stafford hospitals; around 85 nominations were received. Members of the public and colleagues were invited to nominate individuals or teams who have gone above and beyond their day to day job and offered outstanding service. On behalf of everyone at The Hibbs Lupus Trust, we’d like to send our congratulations to Jacky for winning this award and also thank her for her outstanding work supporting patients within the Mid Staffordshire NHS Rheumatology department.